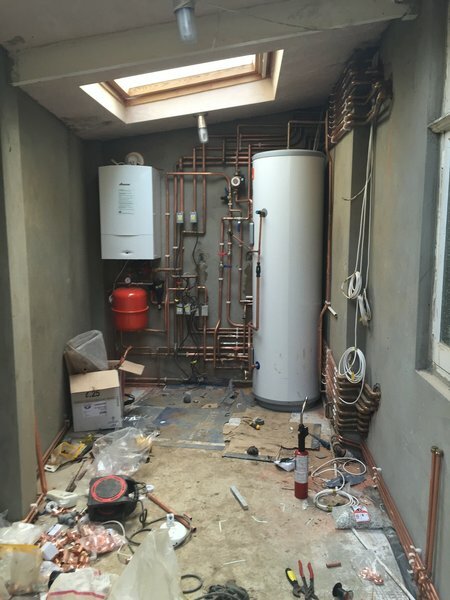 We are a professional plumbing and heating engineer company based in north west london. 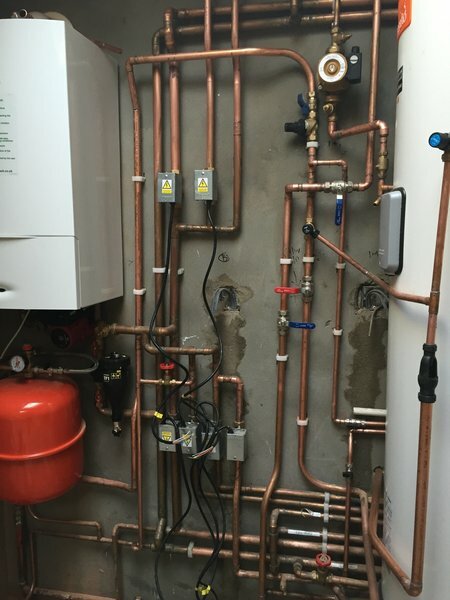 Our staff of fully qualified heating engineers are trained and experienced to attend to all of your plumbing needs. 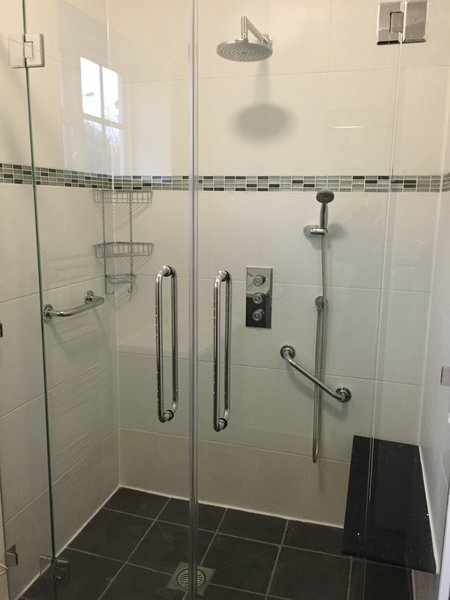 Our service also extends into the design and fitting of bath, shower and other related areas. 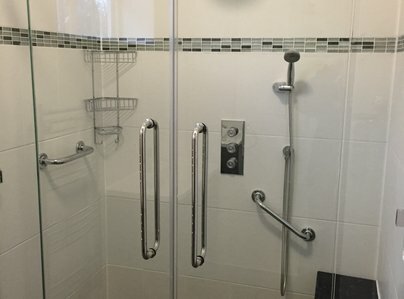 We have a very good reputation throughout the area for providing a very good service and are happy to provide references from our existing customers. Mr. Cohen and his team were wonderful. Everything they promised, they delivered, and nothing was too much for them. They left our property cleaner than when they came. Very little for me to complain about. Whenever I called Mr. Cohen, he either called me back or gave us a visit, which is very reassuring. 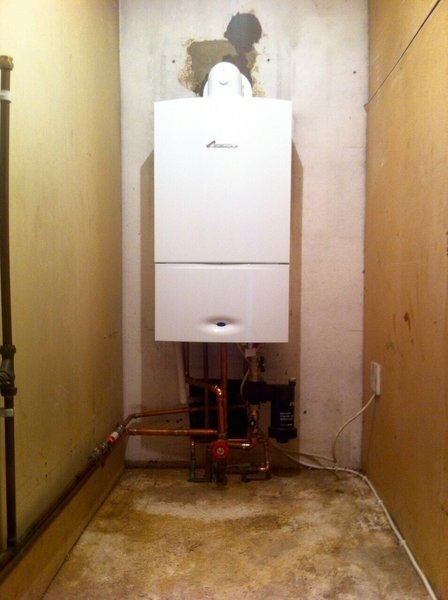 The heating system is working beautifully and i will not hesitate to recommend them to anyone. Very well done to one and all. 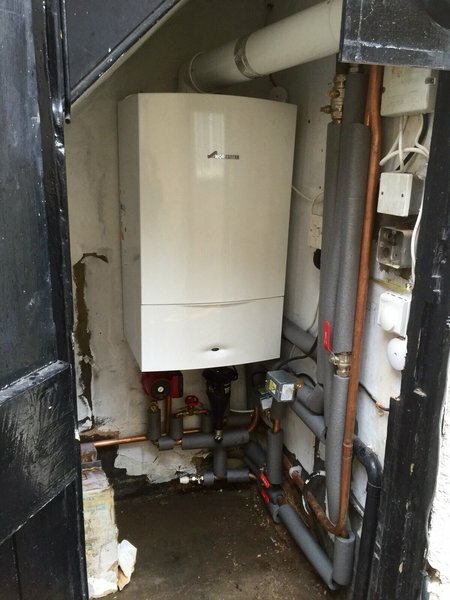 MRC Plumbing replaced a boiler and cylinder in a fourth floor flat. From the initial assessment and quote to taking away the final piece of protective material, they were polite and professional in all aspects of their work and communications. 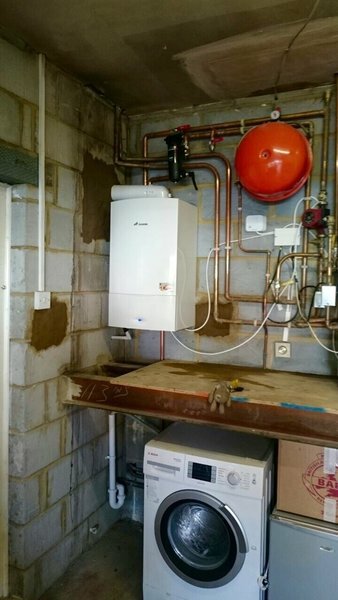 Though price was agreed, during the job they advised that we didn't need to change a certain part and reduced the bill by £500. Honest service with a smile. Excellent service. I called, explained my problem (leaking bathroom sink!) And Morris had one of his plumbers out to me the next day with the job fixed on that visit. 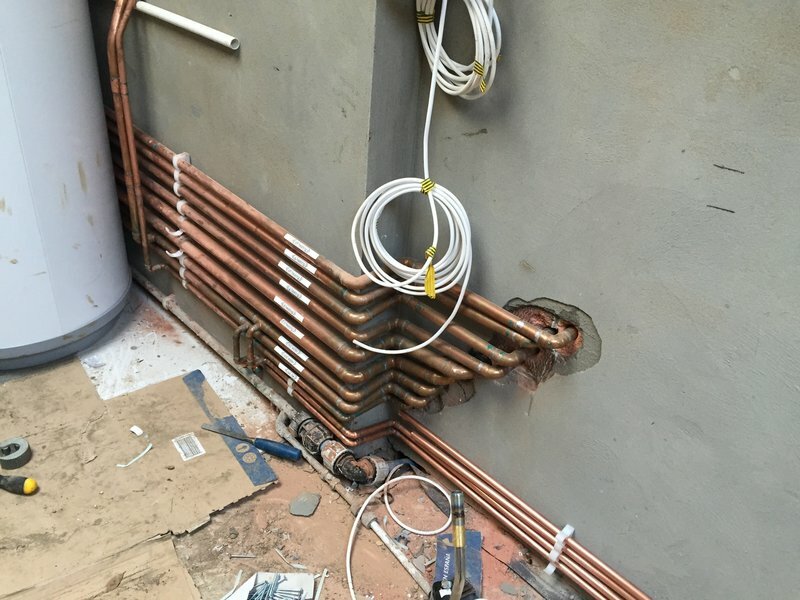 They also used common sense and unblocked a further pipe connected to the sink and left my bathroom clean and tidy. Would highly recommend and would use again . Happy to recommend, problem sorted with minimal fuss although was trickier than the guys were expecting. Would definitely use again! 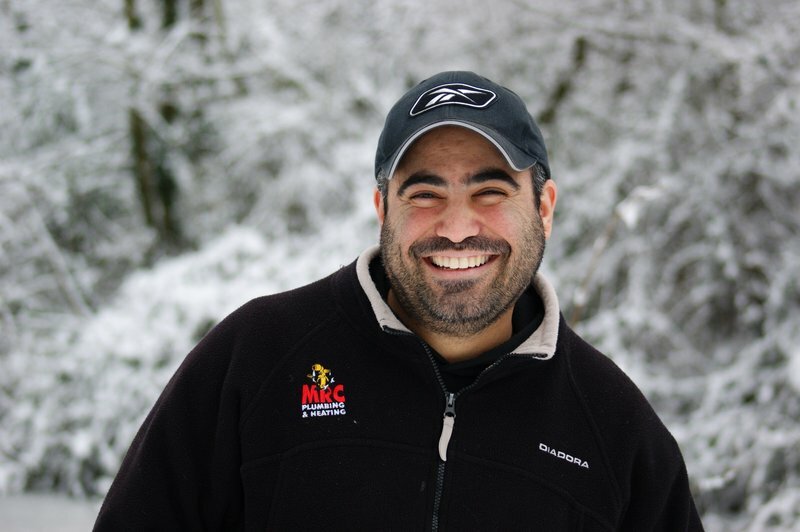 Morris Cohen is an efficient, competent and kind professional, who responds fast to deliver an excellent service. 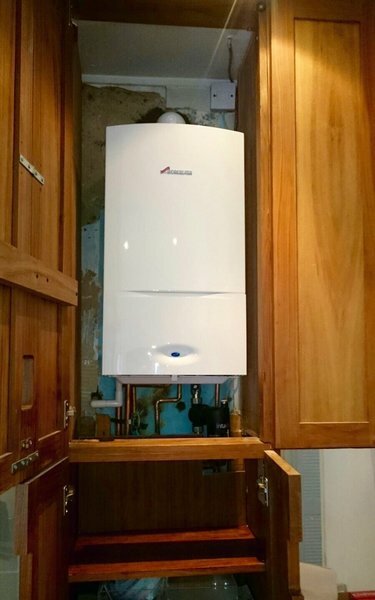 The service I recently received from MRC stood in stark contrast to British Gas who were a nightmare to deal with from start to finish during a boiler emergency. Excellent all round. Morris the owner is personable, straightforward and determined to offer a 5 star service as standard. 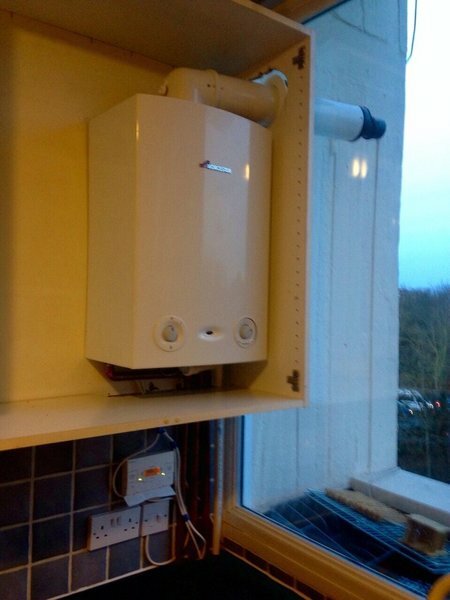 I had been without hot water for 9 months (dealing with health problems as a priority) when they came and changed the element. I have never written an online review before but MRC warrant the mention. Thanks guys - I will always use your company and have shared your details with friends and family, with confidence. Phenomenal service. Always available. Honest advice. Owner led. Brilliant after sales service. Truly cares about customers. I wouldn't even consider turning to anyone else. First class. Used these boys many times. Always efficient, always reasonable in cost and always get the job done perfectly. Reliable and honest, would never use anyone else now. They always do their best to come as speedily as possible. Have used them for broken toilets, showers and waste disposals. Pleasant and tidy workmen. Have recommended them many times!